RS Hydro are the UK's leading total solutions provider for flow, level, water quality, meteorology and wireless telemetry applications. Our application experience is second to none and we can offer a full range of services covering the entire life-cycle of your application including supply, rental, installation, maintenance, calibration and technical support. water consultants provide exceptional technologically based consultancy and support services for the water, environmental and industrial sectors nationwide. Our engineers work across the entire life cycle of water, from source to sea, providing optimal solutions and advice. RS Hydro provide a total flow measurement solution to meet any application including industrial processes, environmental, water treatment and water resource monitoring. RS Hydro will select the most suitable equipment, install and commission the flow meter. RS Hydro are level measurement specialists and provide services for tank gauging, level indication for the quantity or level detection for many processes in manufacturing, storage and service industries. Technologies include: radar, ultrasonic, capacitance and hydrostatic. RS Hydro provide water quality monitoring systems (instrumentation, samplers, data loggers and communication systems) for use in reservoirs, lakes, streams, rivers, pipes. estuarine, groundwater and waste water applications. We also provide maintenance contracts. RS Hydro addresses the data recording needs of the water, environmental, industrial and meteorological communities. Data acquisition wherever you are, wherever your equipment is, using the latest GSM, satellite, radio and PSTN telemetry technology is now possible. RS Hydro is able to provide a total flow measurement solution to meet any specific application. Whether the application is for industrial processes, environmental, water treatment or water resource monitoring, RS Hydro will identify the operating requirements, select and procure the most suitable equipment, install and commission the flow measuring device. In addition to our services as flow measurement specialists, RS Hydro provide comprehensive laboratory and in-situ meter calibration and meter verification service. 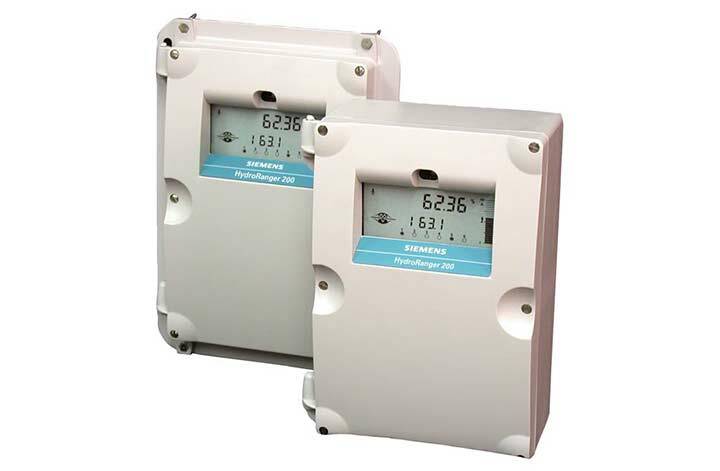 In addition to our extensive services, clients are also able to hire or purchase flow metering instrumentation from our online store. RS Hydro provide a specialist level measurement service for tank gauging, level indication for the quantity or level detection for many products and processes in manufacturing, storage and service industries. Accurate liquid level and contents data is vital in the process industries where inventories, batching and process efficiency are critical measurements. 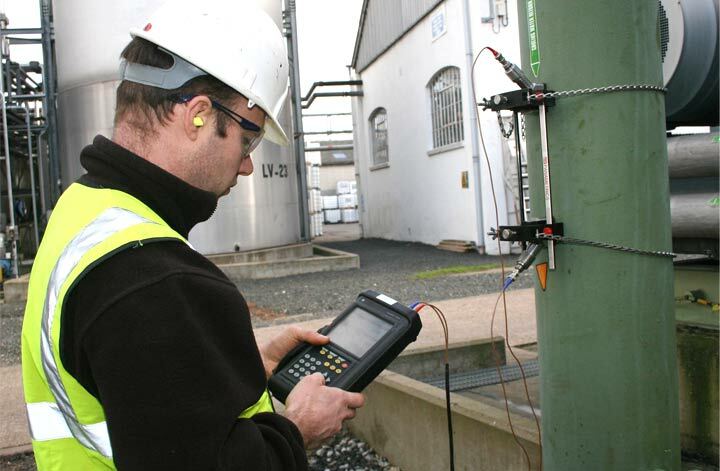 As level measurement specialists RS Hydro can supply, commission, maintain and calibrate a complete range of continuous liquid level control products and technologies including ultrasonic, radar, hydrostatic & submersible level transmitters with outputs including 4-20mA, HART, fieldbus communications and local relay control. 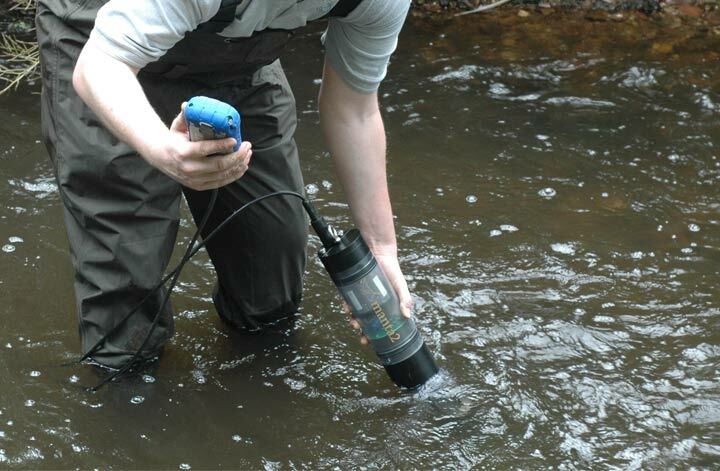 RS Hydro provide water quality monitoring systems (instrumentation, samplers, data loggers and communication systems) for use in reservoirs, lakes, streams, rivers, pipes. estuarine, groundwater and waste water applications. RS Hydro addresses the data recording needs of the water, environmental, industrial and meteorological communities. Low-cost telemetry monitoring is often thought to be too expensive and complex for many applications. 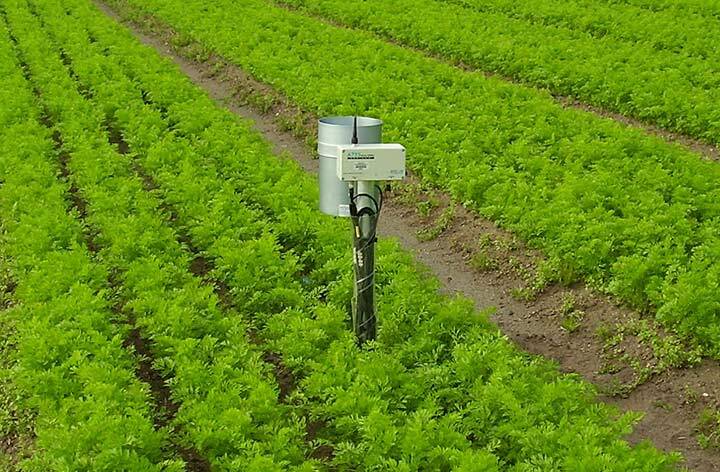 However, data acquisition wherever you are, wherever your equipment is, using the latest GSM, satellite, radio and PSTN telemetry technology is now possible. RS Hydro stock a range of multi-functional wireless telemetry devices that can be adapted to a wide range of monitoring situations where a two-way flow of data is important. With preset alarm conditions, it is possible for you to receive an alarm message instantaneously from the remote outstation.